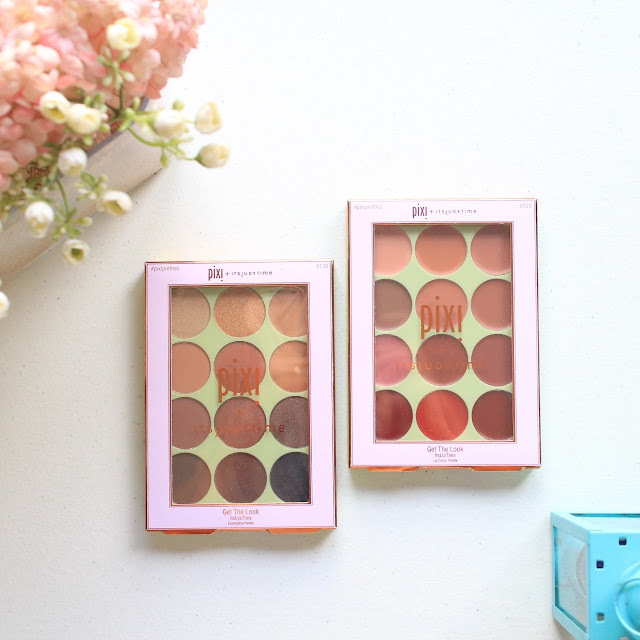 I couldn't contain my excitement when I got a hold of the Pixi by Petra Pixi Pretties. This time around, Petra partnered with lifestyle and beauty gurus to create amazing collections that all women would want. And yes, she was spot on that we all wanted everything from Pixi Pretties. 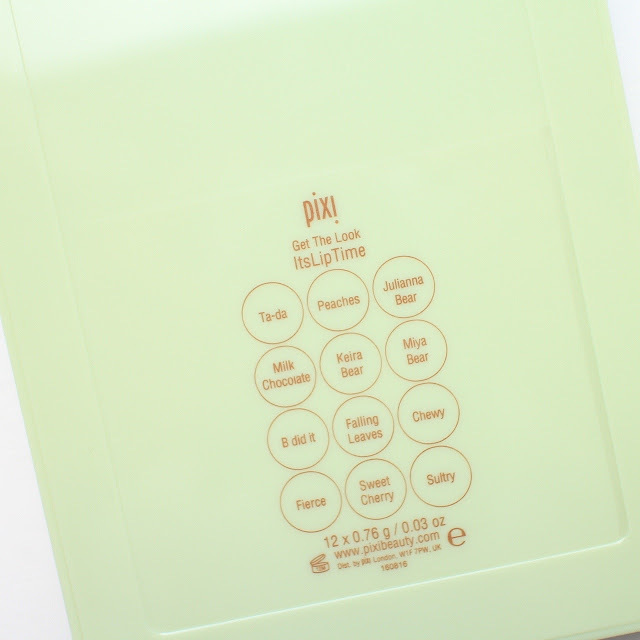 Gotta thank +GlamourboxPH for bringing in Pixi because it is seriously one of the brands I stand by. I see Pixi by Petra the same way I see Bobbi Brown, Estee Lauder and Chanel. These women broke barriers, build cornerstones for women with every beauty products they put out. Each having a remarkable impact in women's lives. Pixi has perfected the art of glowing skin and I owe it to the Glow Tonic and Glow Peeling Pads why my skin has maintained it's smooth and pimple-free texture. They are my HG skincare. NO BS. Petra is never one to sit on her laurels, I presume that she included like-minded women to pair with and create some of the best products I've seen yet from her range of cosmetics. One of which I acquired through an incredible experience! I meet Judy Travis of +itsJudysLife, also of +itsjudytime and +itsMommysLife. 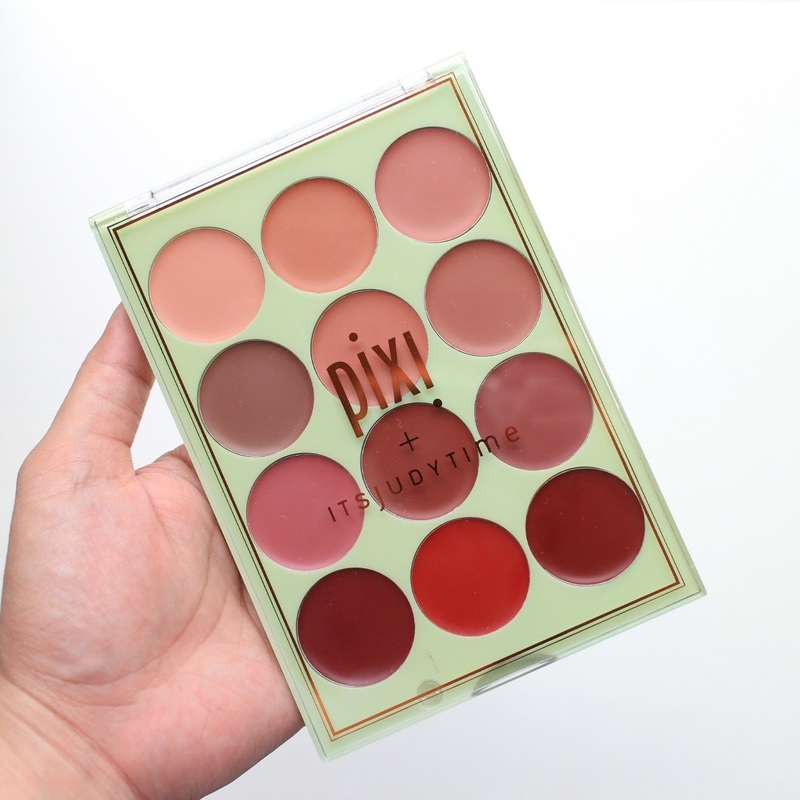 Judy Travis, Vlogger extraordinaire collaborated with Pixi a two tyes of palettes, a 12-piece eyeshadow and a 12-pieces lipstick palettes. Judy is inspired with her own life and her readers to create a palette that would suite all kinds of lifestyle. From the newbie beauty, the makeup junkie to the mom-on-the-go (raises hands here). The shadows and lipstick shades are curated well with a good range of shades that may end your hunt for the perfect palettes. Yes, I got to have my palettes signed by Judy! Weee! Judy called the palettes, "ItsEyeTime" and ItsLipTime" as is her brand. The alettes are made of plastic. It feels light and may easily crack but my toddler accidentally dropped the eye shadow palette and it didn't break at all. Judy mentioned that her palette is meant to go with you whereever you may go so I guess they made the material a litte bit tougher. The range of shades are some of my favorites which also includes the popular bronze-y and brick shadows. I have to be honest though that some shadows tend to be gritty and may require an extra elbow grease in blending. My favorites would be the mid rows. Good Morning, Brick, Honey Bear, Tu Tu, Getaway and Ping. I also looove Snowflake. I use it as both highlighter for my eyes and on to my cheekbones. The matte shades on the bottom row didn't swatch well but they weren't so hard to blend using a blending brush when applied on the eyes. Use a natural brush instead of a synthetic one. Bubbly was a little bit gritty, to resolve this, I used the pad of my ring fingers to apply and it showed the golden beauty I suspected it to be. It's really really pretty. Almost like a foil pigment. I have to admit that there are unnecessary I need to put in to with this palette but I also can't help admit that it's beeautifully put together. Shades are in harmony and yet it also stands out from each other. I am a fan of ItsMommysLife, Good Morning and Honey Bear. Ping is really gorgeous to be used alone or on top of Night Night. I did an FOTD using this palette and I think Judy really has her Asian peeps in mind when she created this palette. Our golden skintone really loves the colors she curated in this palette. I have several photos posted here on the blog so you can see close-up shots of her pressed eyeshadows. It's really of good quality and you can feel and see that the pigments used are of caliber. The swatches are done with fingers with no primer. Some took a swipe or two to get a good color pay-off but everything showed well enough naman on my arm. All I can say it showed better using a brush. We now can go to the #ItsLipTime palette!! Disclaimer: I'm not a big fan of lip palettes. I just hate using one with a lip brush. So I didn't think I'd like this palette very much. Until I realize that I can use the end tip of my makeup brush to apply the color instead of a lip brush. The one I'm using is from Make Up or Ever which has a slanted tip that allows you to scrape the product in a position where in you can either transfer it to a palette or use it as an applicator and it made a whole lot of difference! The color payoff were similar to that of a lipstick bullet. It is a bit waxy and as expected it's not long-lasting but the shades are all beautiful. It's impossible not to love mixing the shades. 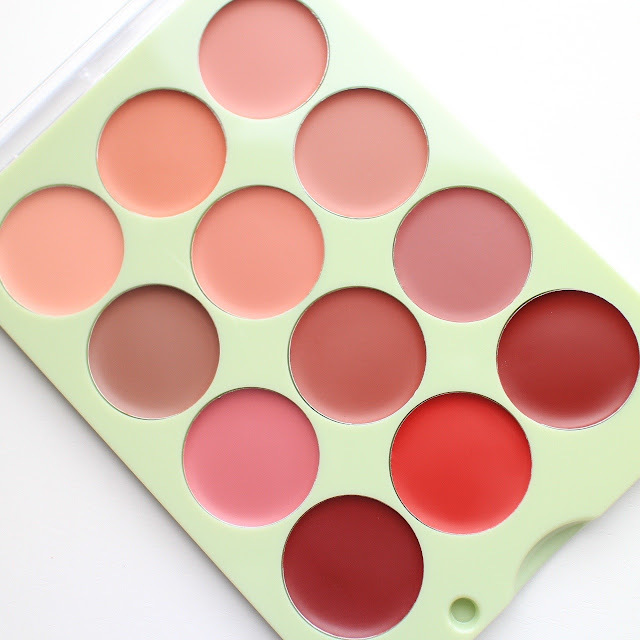 This lip palette has shades for all skin colors and more. With 12 shades, it's impossible not to get more 24 more colors just by mixing it. This is the look I created with Pixi X ItsJudyTime ItsEyeTime and ItsLipTime. I was missing my Laura Mercier Cobalt Gel Liner (Summer does this this me) and I thought that a bronzey eye makeup will look so well with it. I primarily used Keira Bear and added a bit of Miya Bear for a neutral shade that matches my skintone. I think the look went well. I have a video coming out with it so I hope you hop on my youtube channel for that one. If you want to check out the behind the scene Pixi and #ItsJudyTime collaboration, please watch the video below! If you want to get your hands on these palette (because why wouldn't you?! ), head over to www.glamourbox.ph! Each palette costs only 1,495!